It is a festive time all over the country as different communities mark their New year. 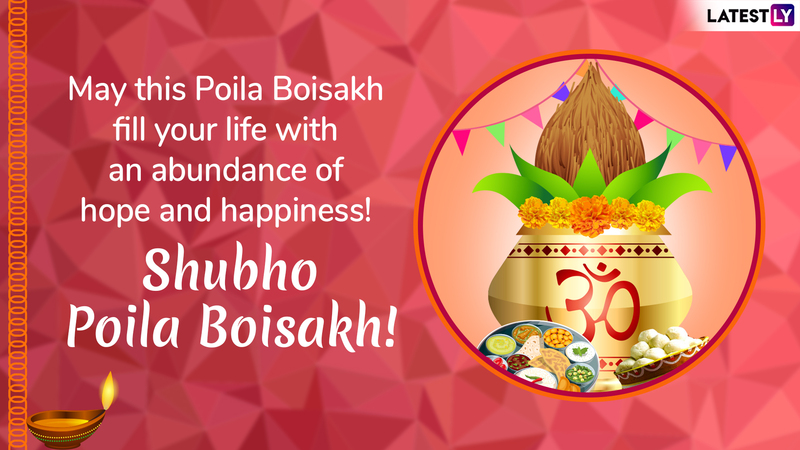 The Bengali New Year or Poila Baisakh or Pohela Boishakh is being celebrated on April 15. It is also known as Bangla Nabobarsho (বাংলা নববর্ষ). 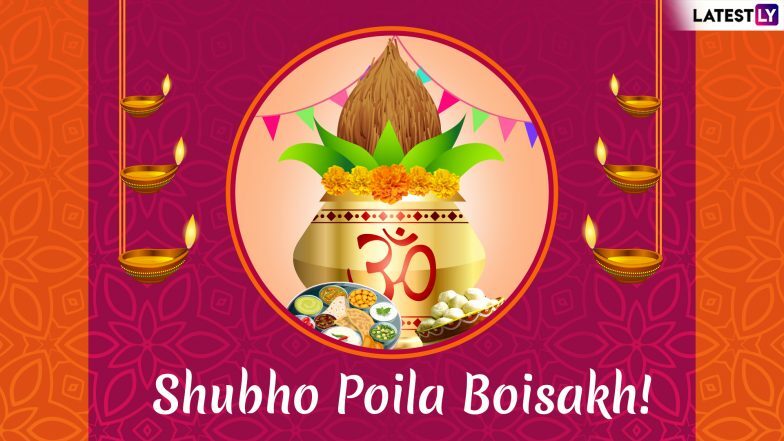 Pohela Boishakh is the first day of Bengali Calendar and therefore people celebrate the new beginning with new clothes, great food and new accounting balance in the business. Bangla Nobobarsho is a festival celebrated with great fervour in Bengal with the streets and shops decorated. 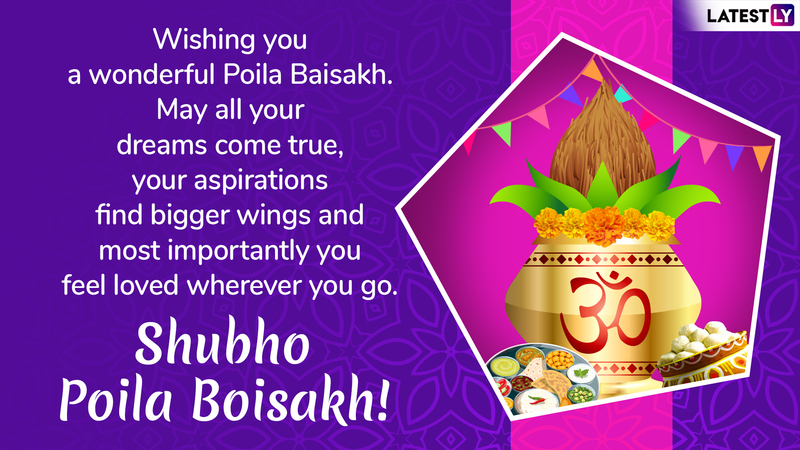 People also exchange Poila Baishakh wishes and greetings with their family members. The festival is celebrated throughout the Indian states of West Bengal, Odisha, Tripura and part of Assam by people of Bengali heritage. 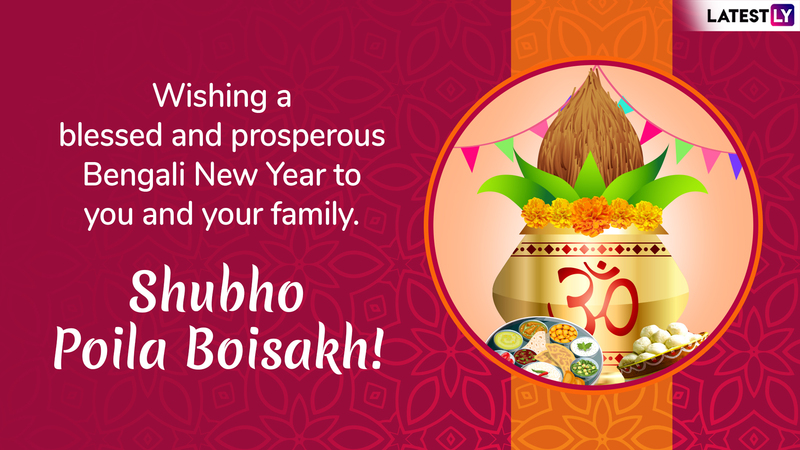 People wish each other on this day with the phrase 'Shubh Novo Borsho' which means may you have a happy new year. 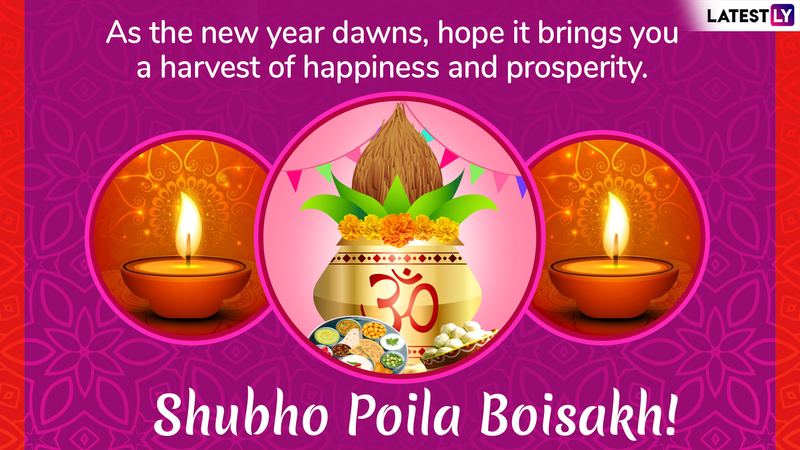 We give you a collection of Poila Baisakh wishes, images and greetings which you can send to your Bengali friends and wish them a Happy new year. 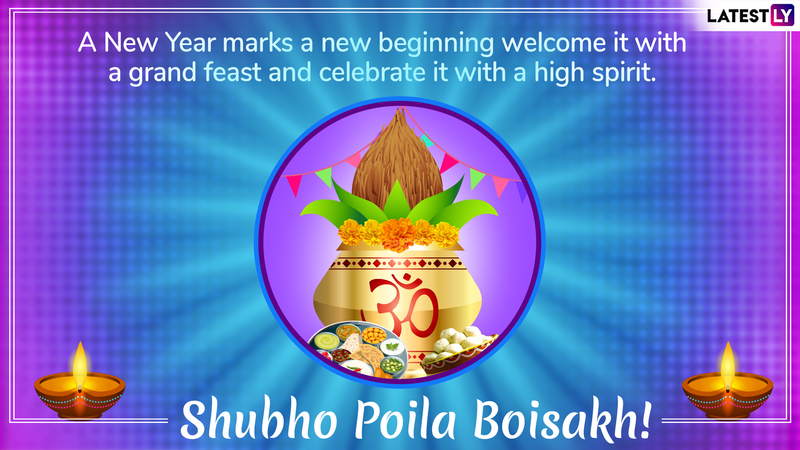 Poila Baisakh (Pohela Boishakh) 2019 Date: Know History & Significance Behind the Celebration of Bengali New Year.